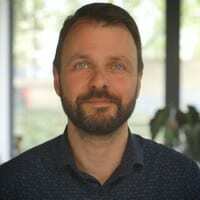 Capgemini - Business Evolution from Napoleon Creative on Vimeo. We filmed a business evolution video featuring FT columnist Alan Cane talking about how companies can evolve in tough times. 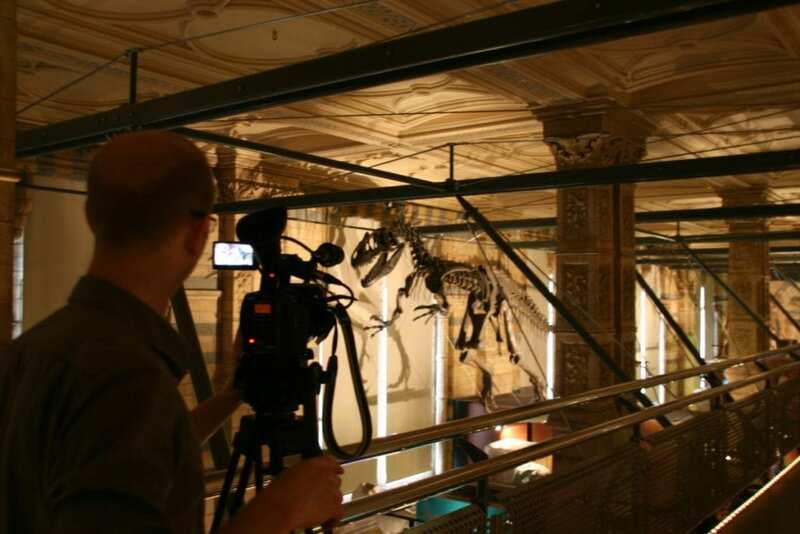 What better place to shoot it than at the Natural History Museum? Alan talked about how a tough financial climate can be a change agent for business, but this need not be a negative influence. We filmed in a beautiful library room, not usually open to the general public. Arriving at 6am, our challenge was to complete all filming before the museum opened. We had to light the room from scratch because natural daylight is sparse at this time of year! 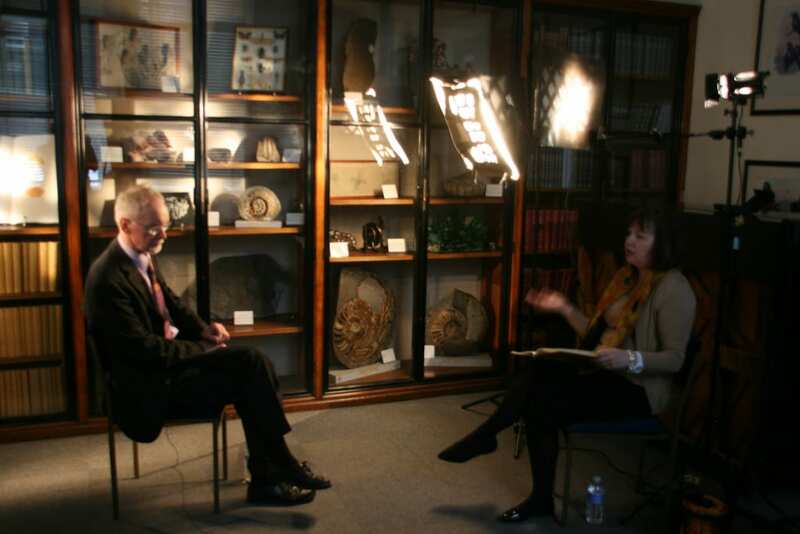 After we had completed the interview, we could film in and around the dinosaur exhibits. We filmed alone in what is usually a packed part of the museum – a rare opportunity!